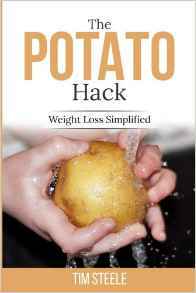 A new prebiotic supplement has recently hit the market. 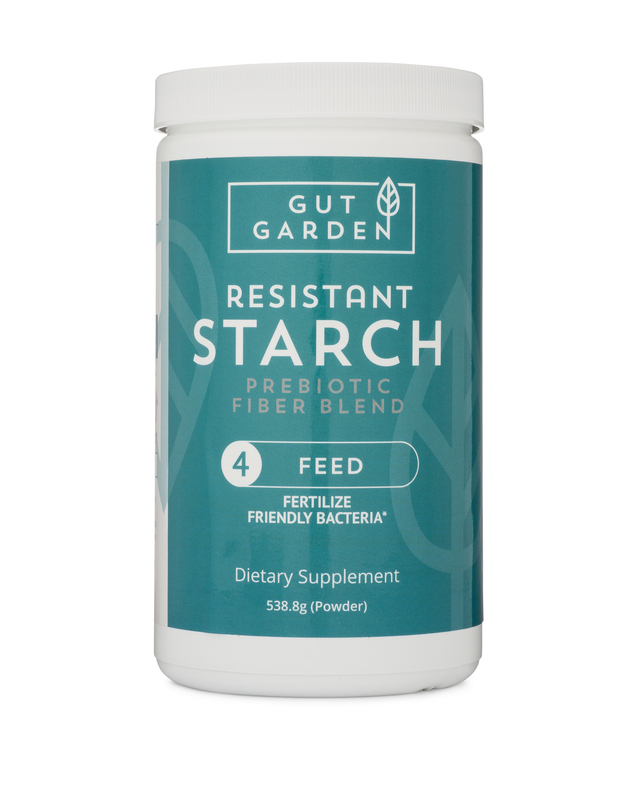 Gut Garden’s Resistant Starch Prebiotic Fiber Blend is a gut health supplement that features raw potato starch as a key ingredient. This unique blend also contains glucomannan, Larch arabinogalactin, Chicory root inulin, and Acacia senegal.